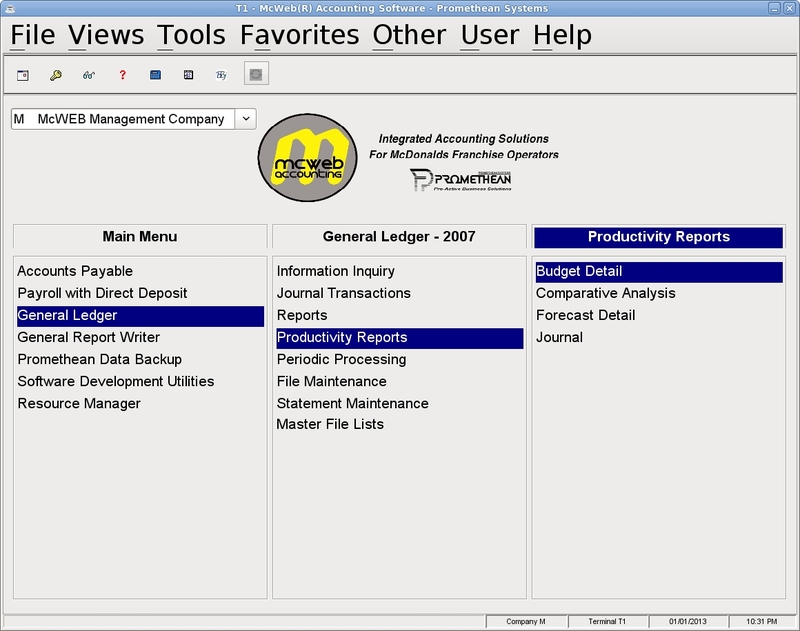 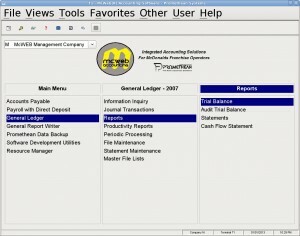 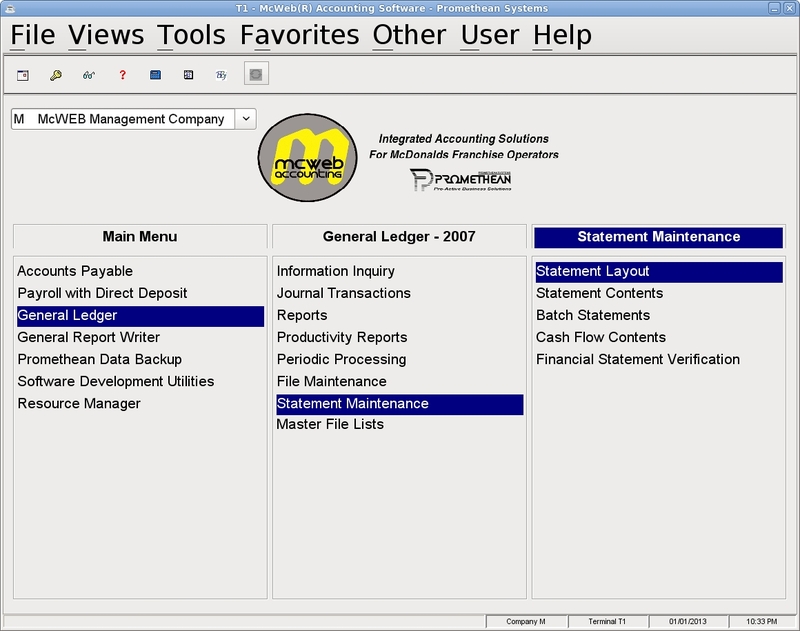 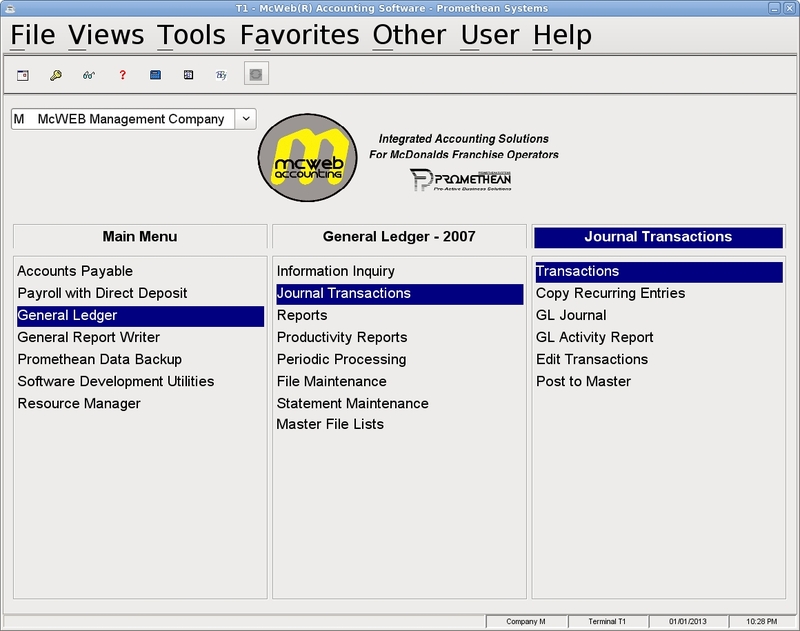 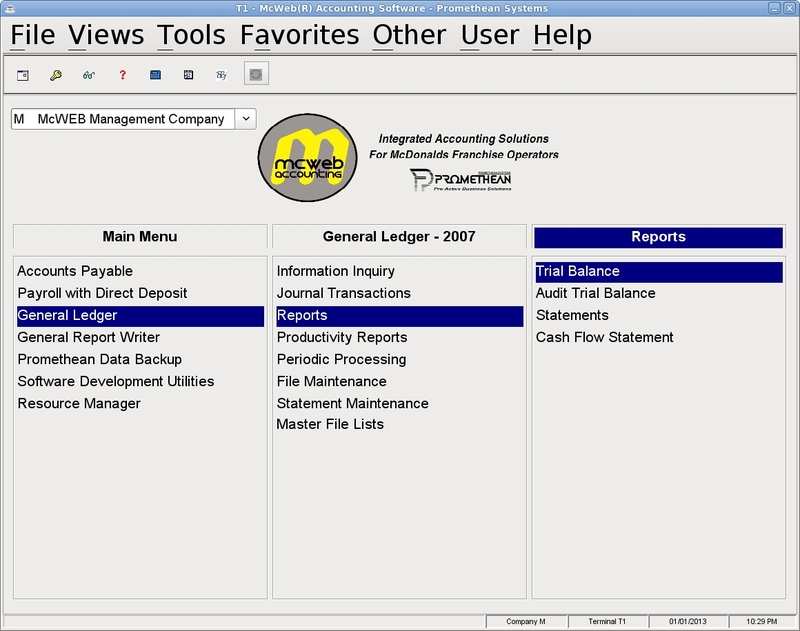 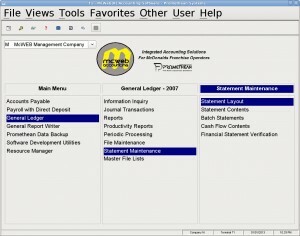 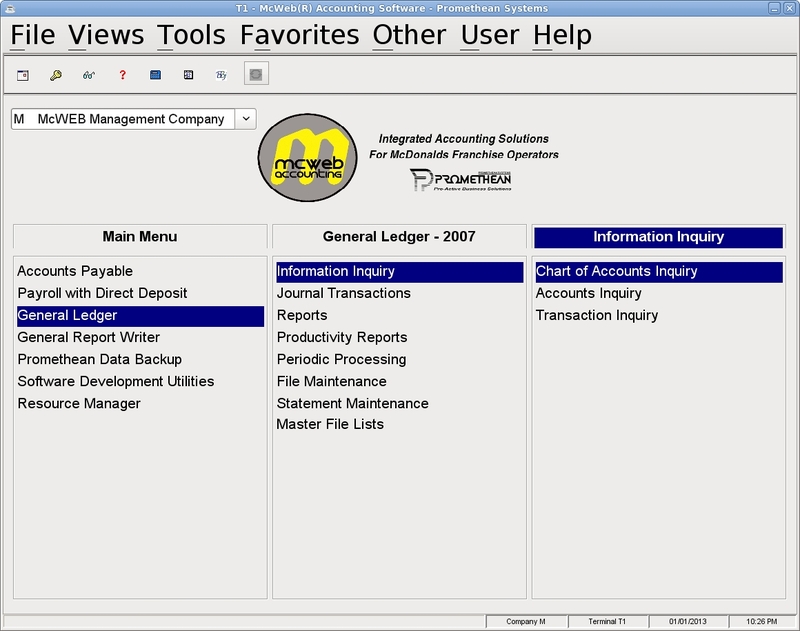 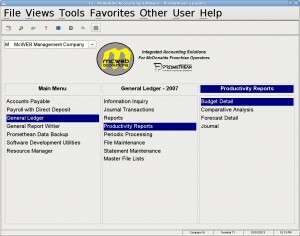 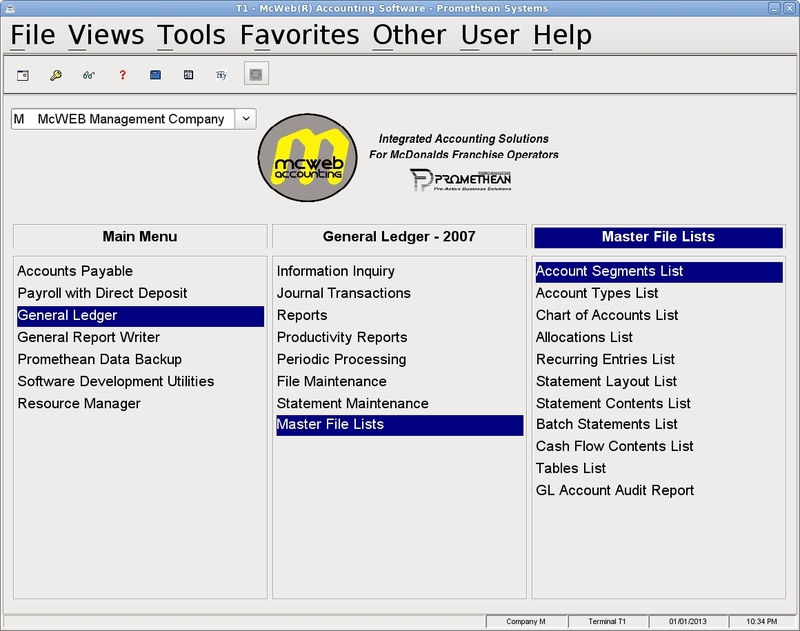 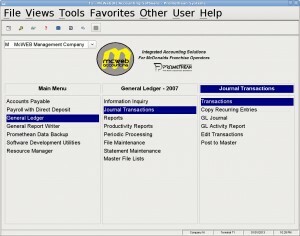 The McWEB General Ledger Module is the Financial Hub of the Franchise Organization. 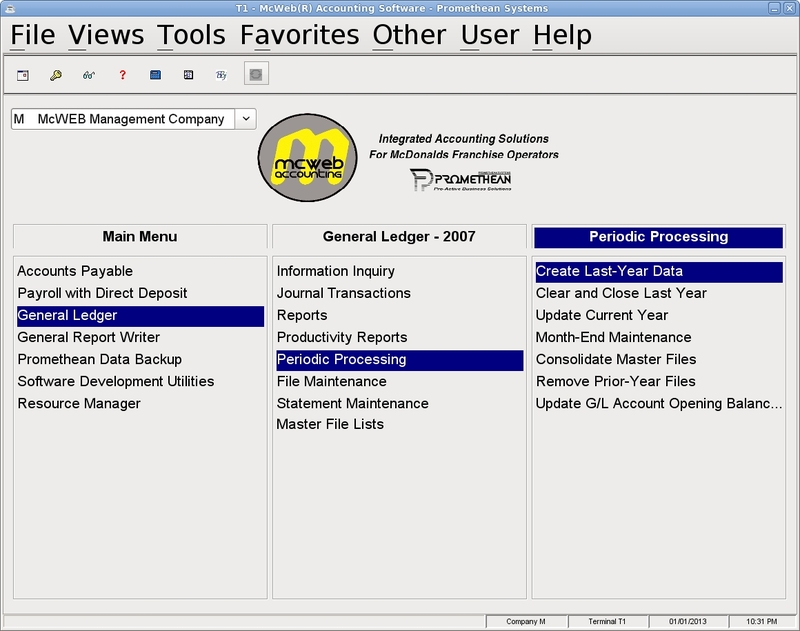 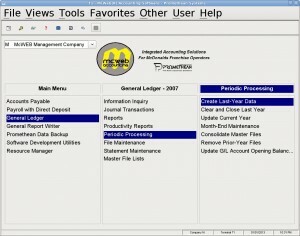 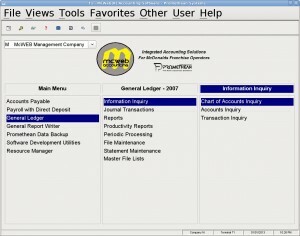 All of the information from the other McWEB Modules automatically feeds into the General Ledger. 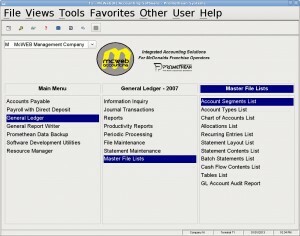 With the consolidated information in General Ledger, the Franchise Operator is able to report on and review the financial status of both the Franchise and the Individual Stores.